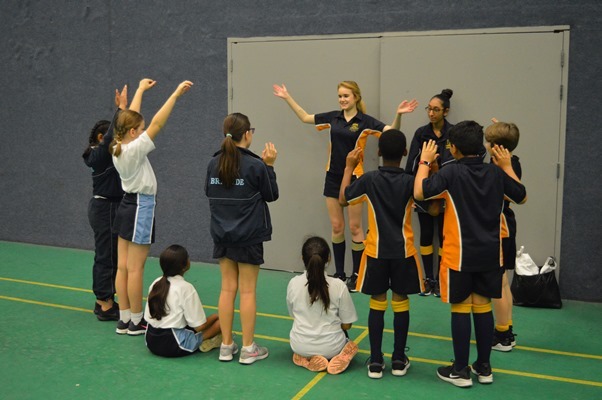 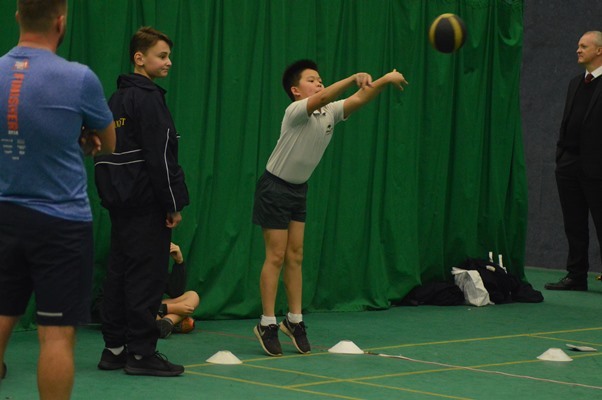 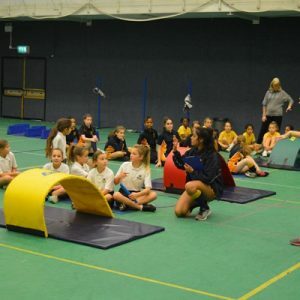 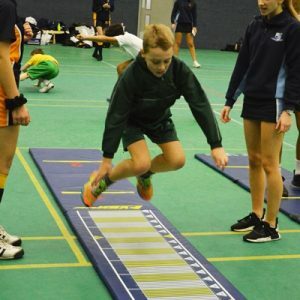 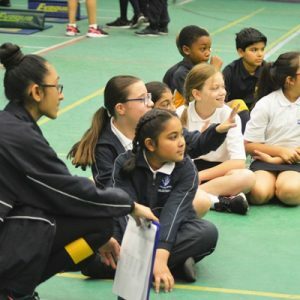 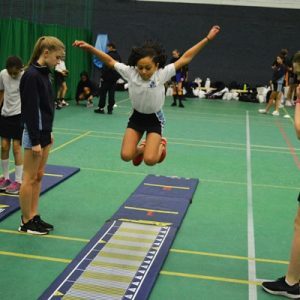 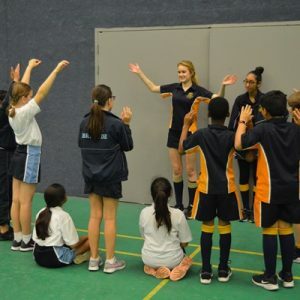 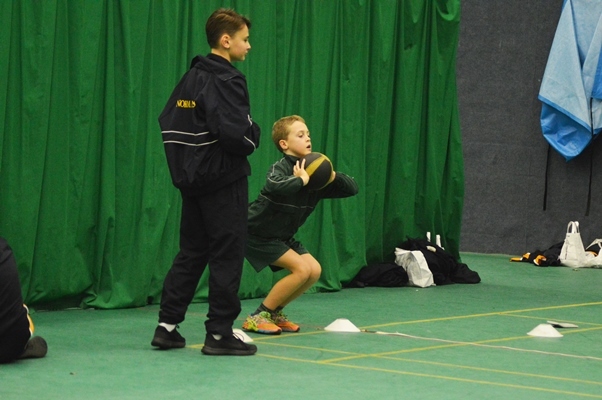 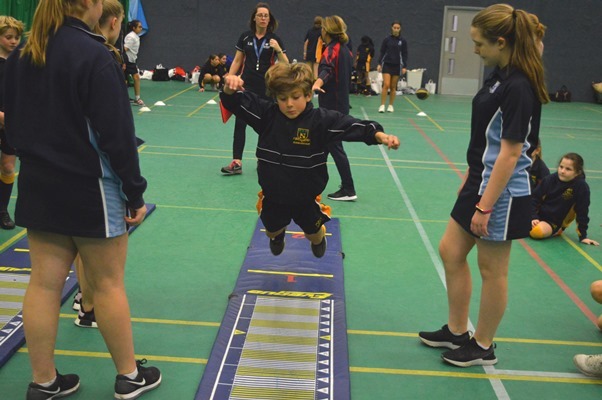 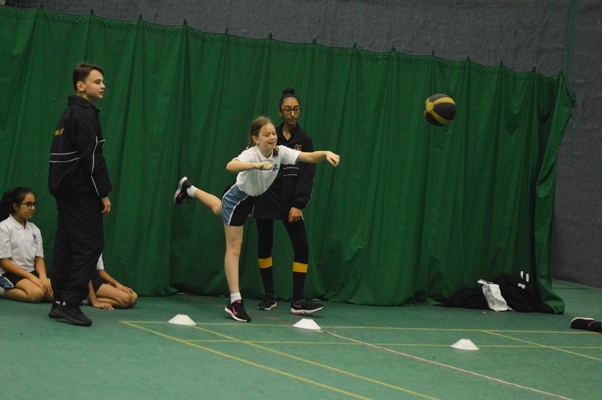 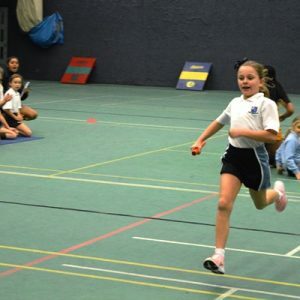 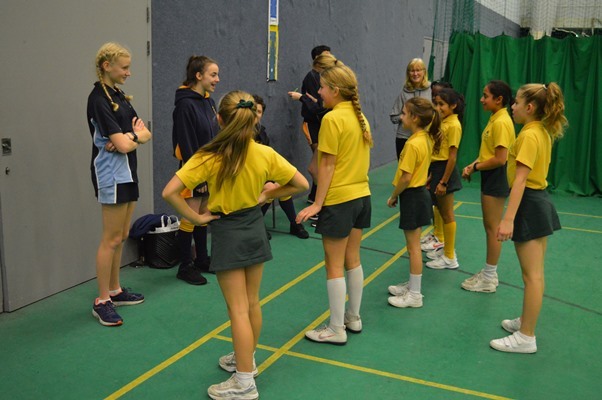 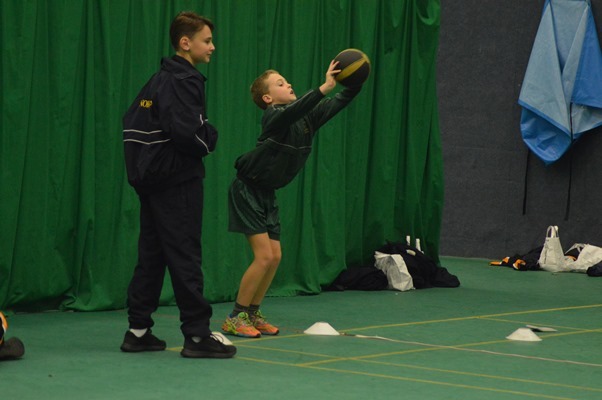 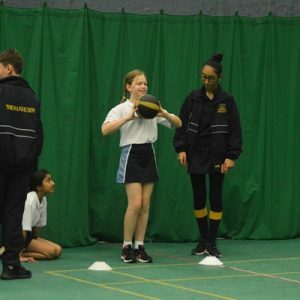 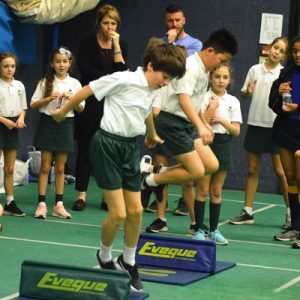 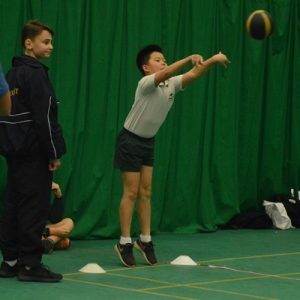 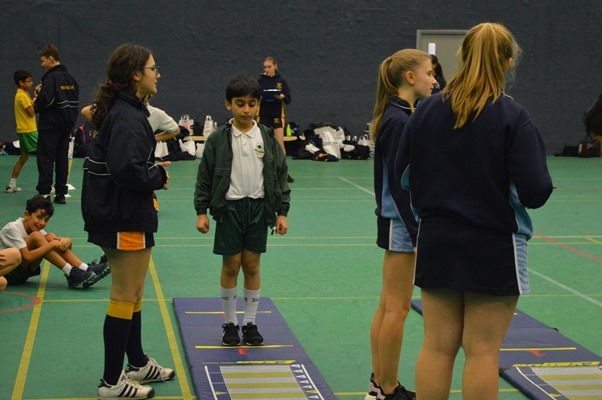 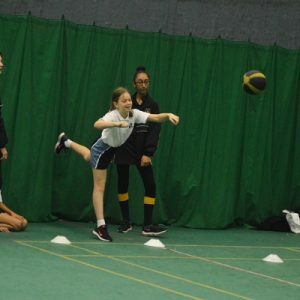 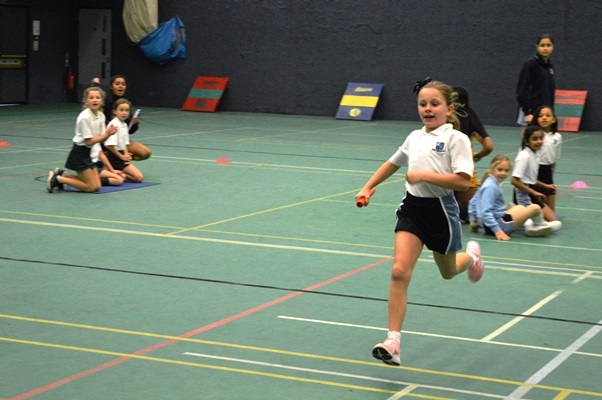 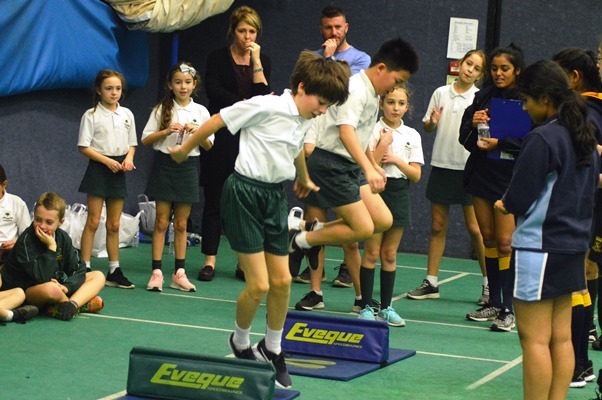 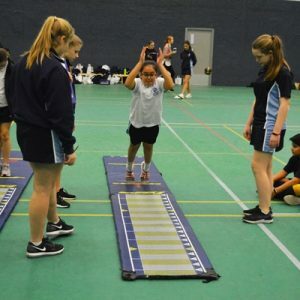 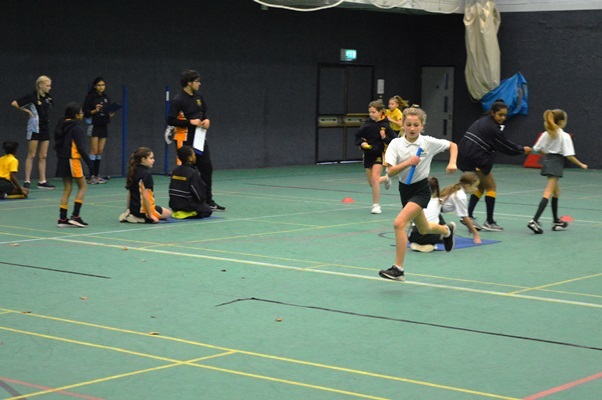 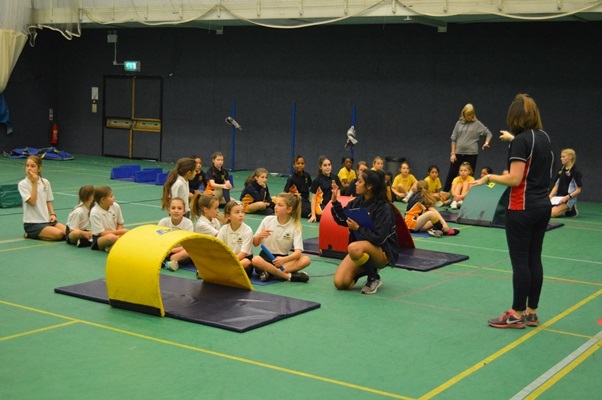 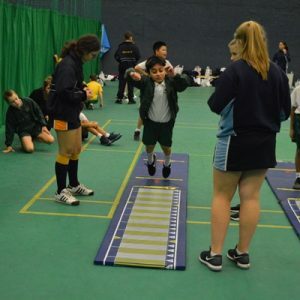 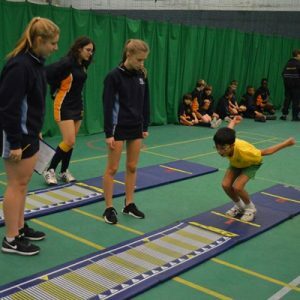 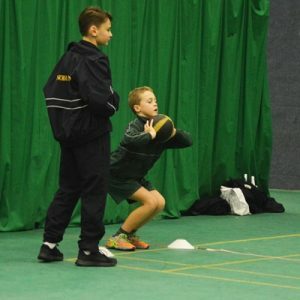 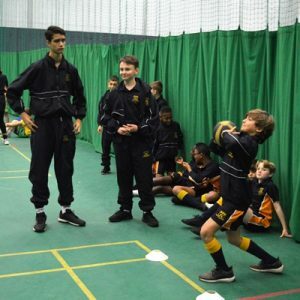 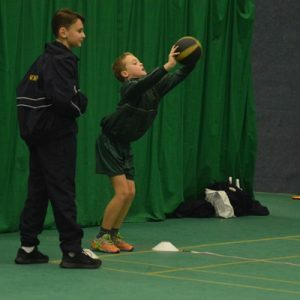 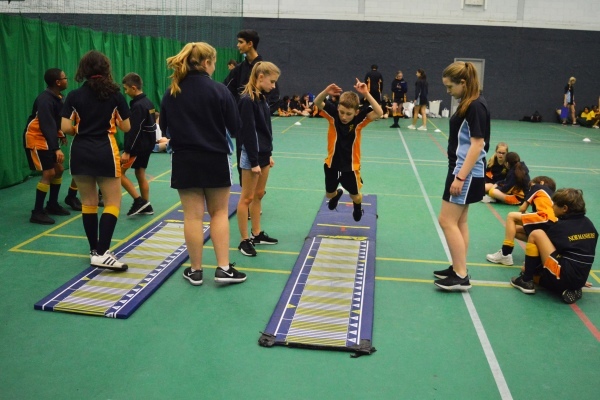 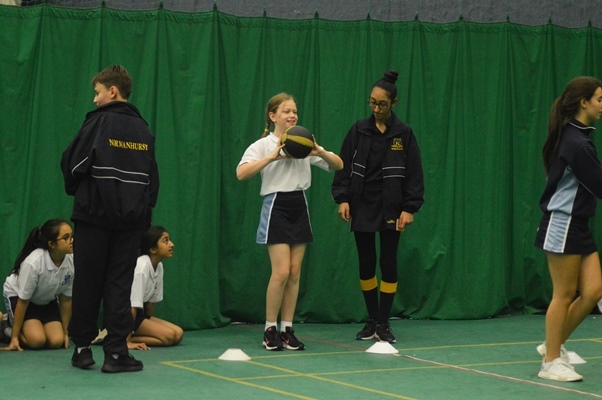 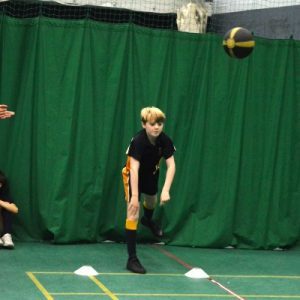 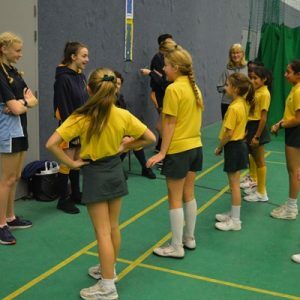 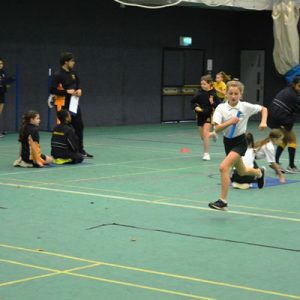 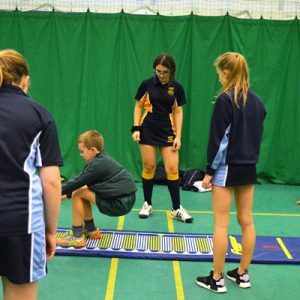 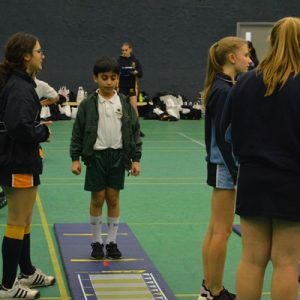 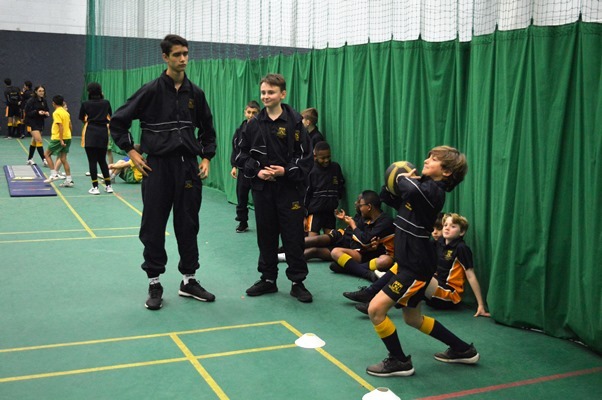 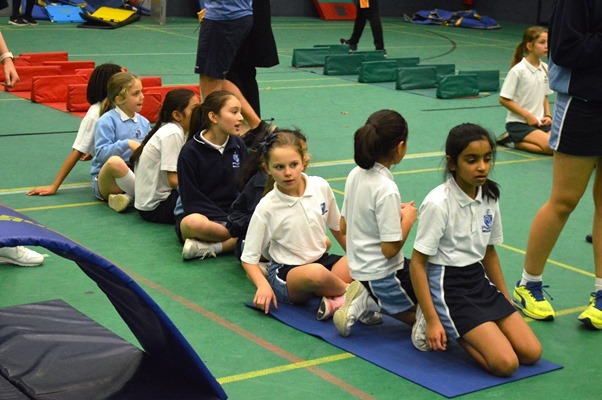 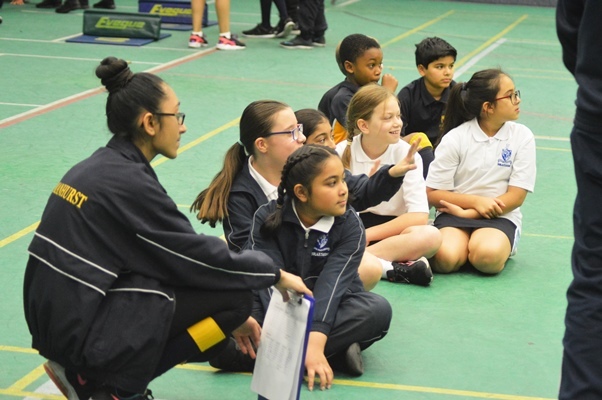 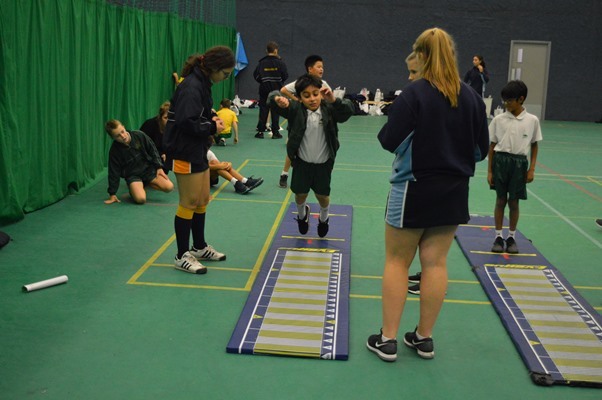 On Friday 30 November, all four Oak-Tree Schools got together at the Peter May Centre to take part in a Sports Hall Athletics Competition. 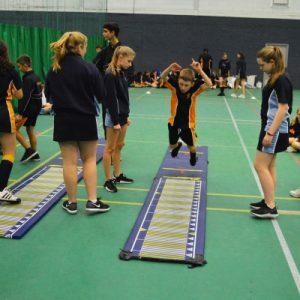 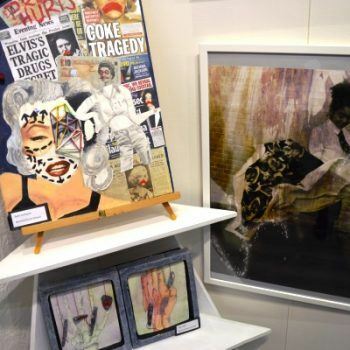 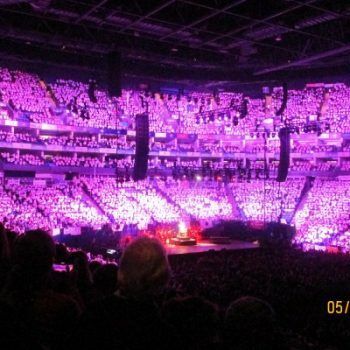 Throughout the day a huge number of events took place. 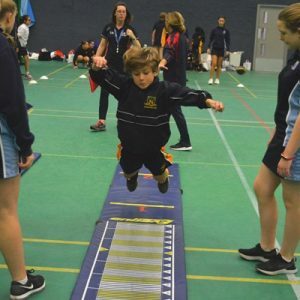 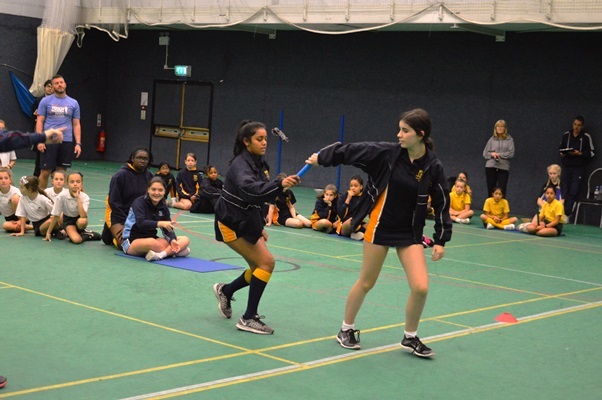 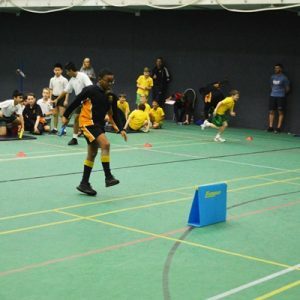 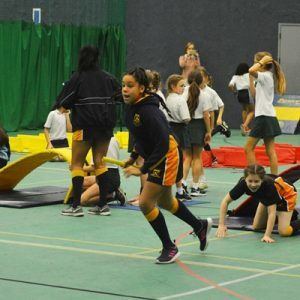 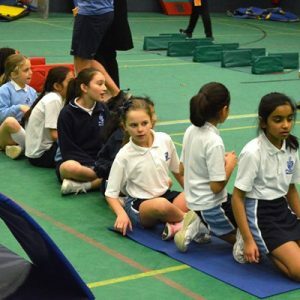 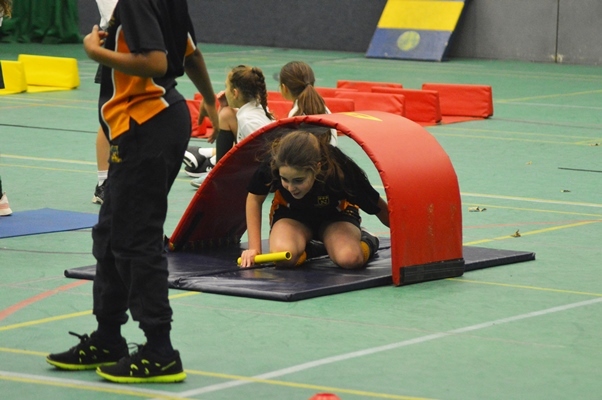 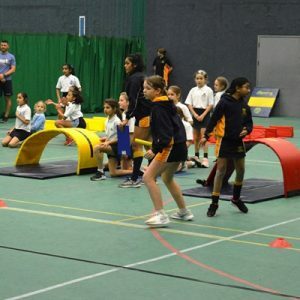 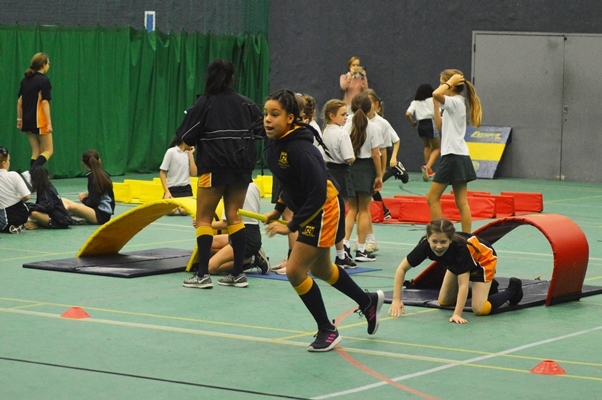 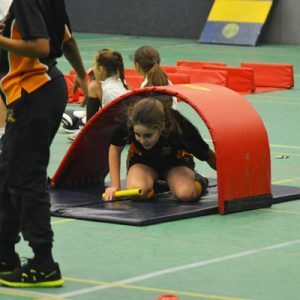 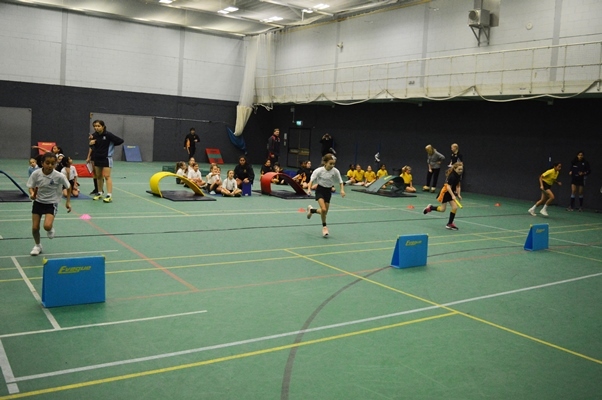 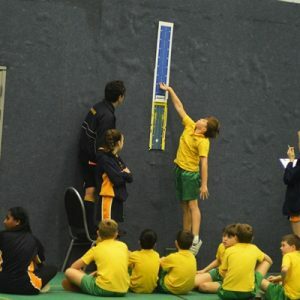 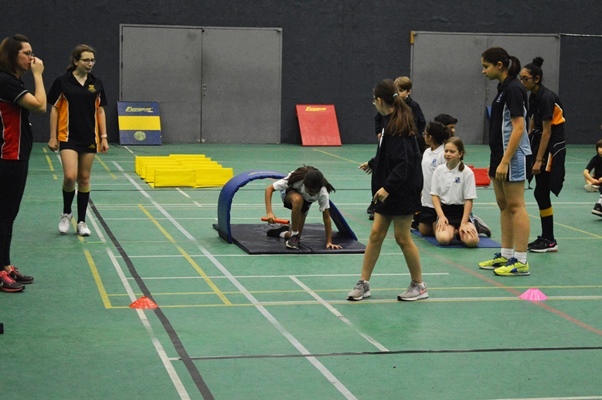 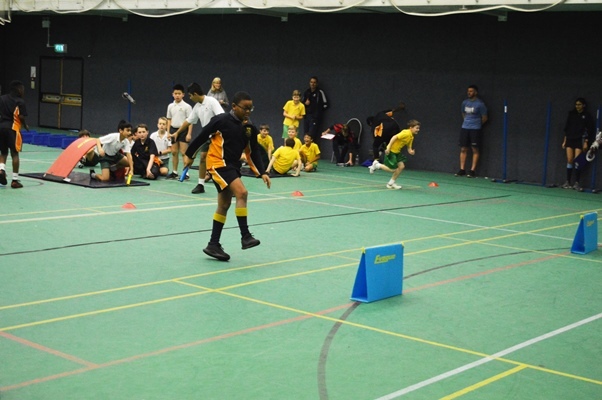 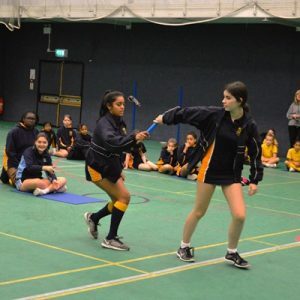 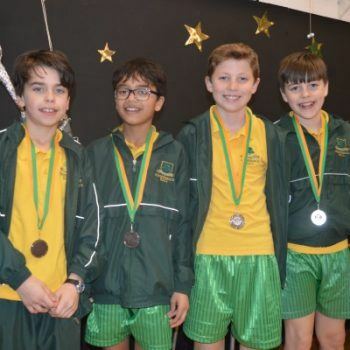 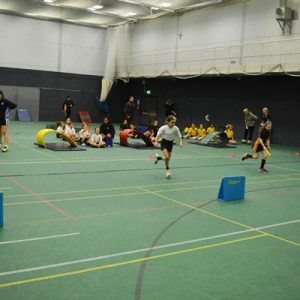 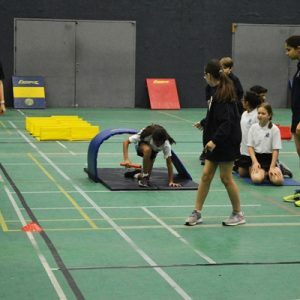 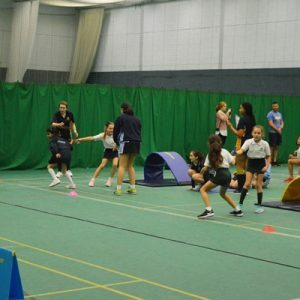 On one side of the hall there were ‘track’ events, where the school competed in shuttle relays and obstacle races, and on the other were the ‘field’ events. 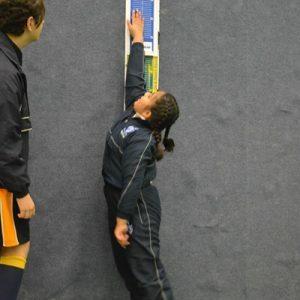 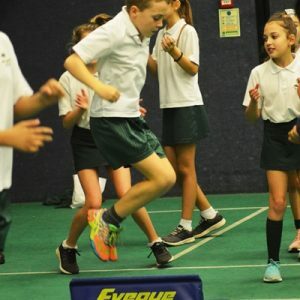 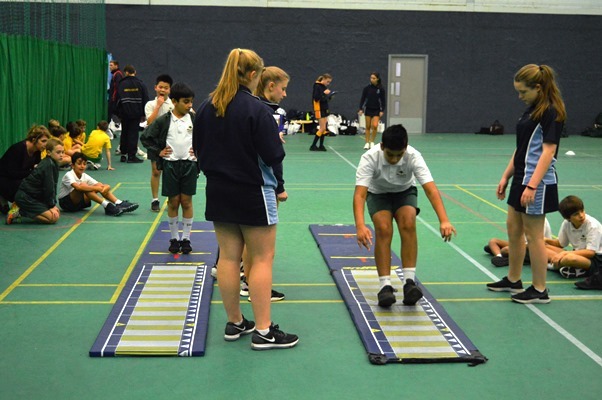 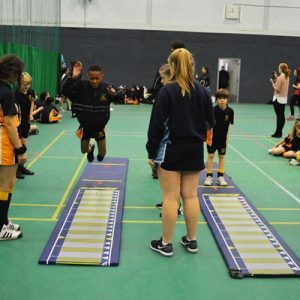 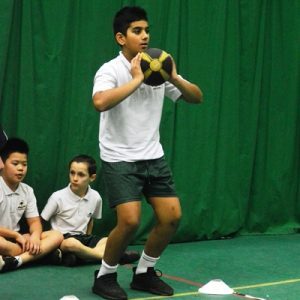 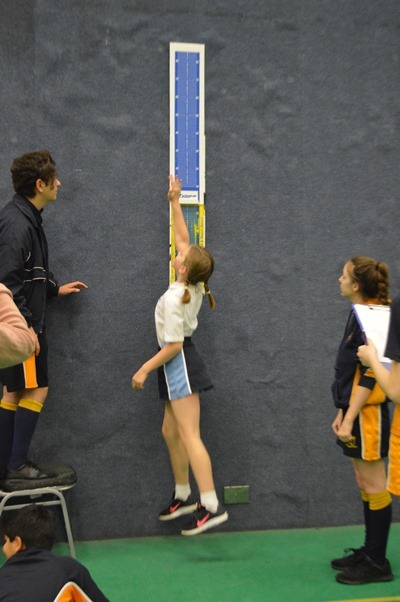 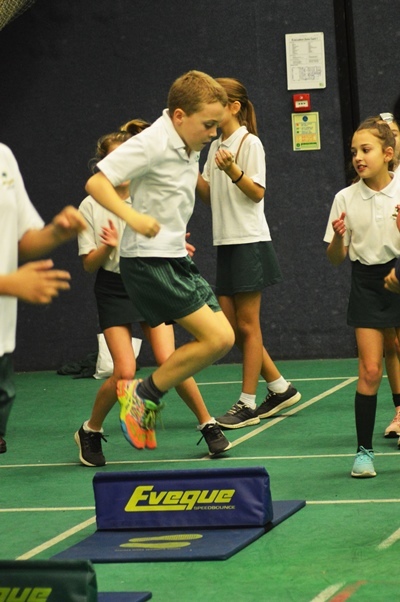 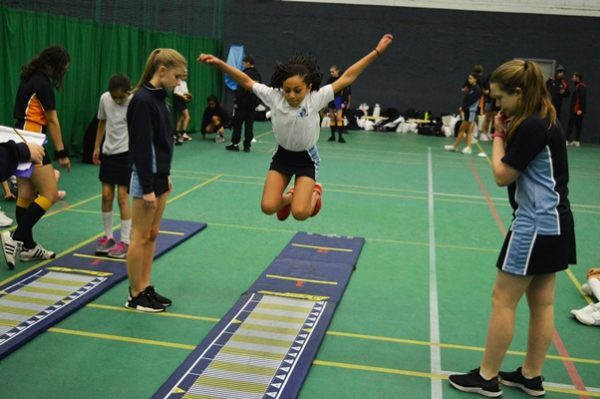 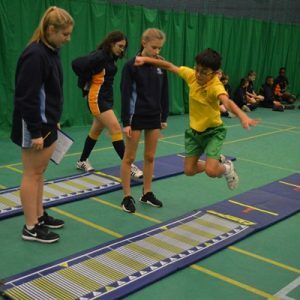 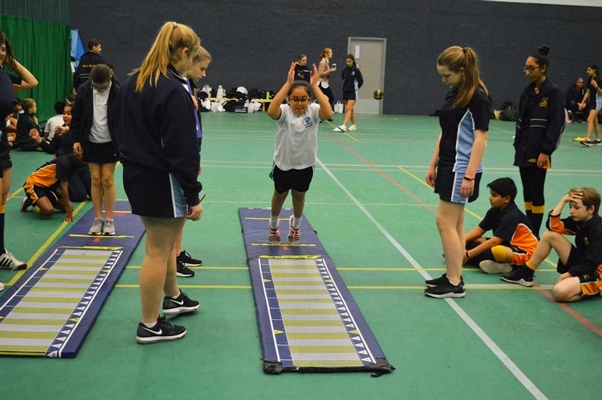 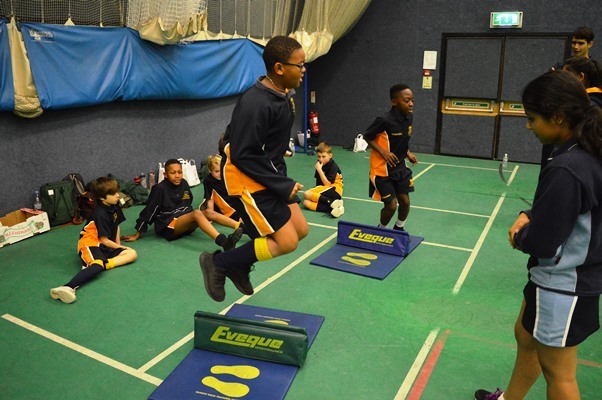 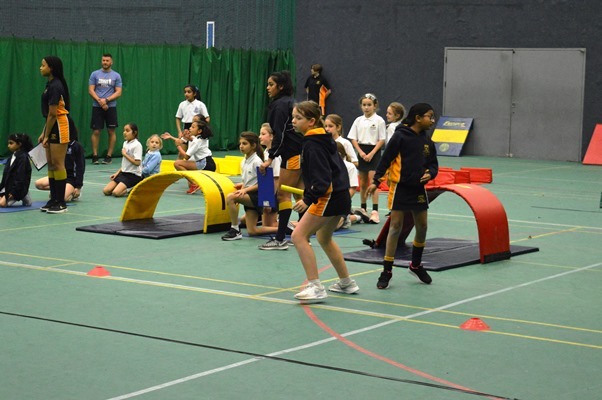 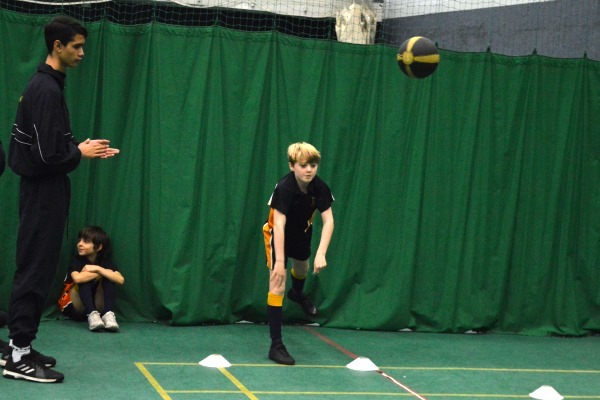 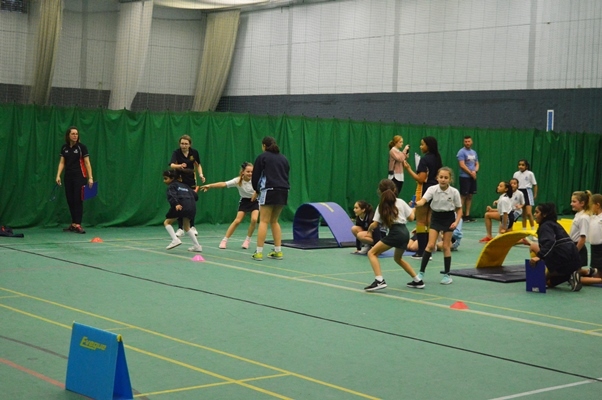 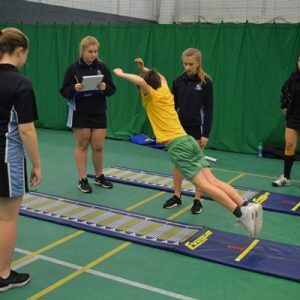 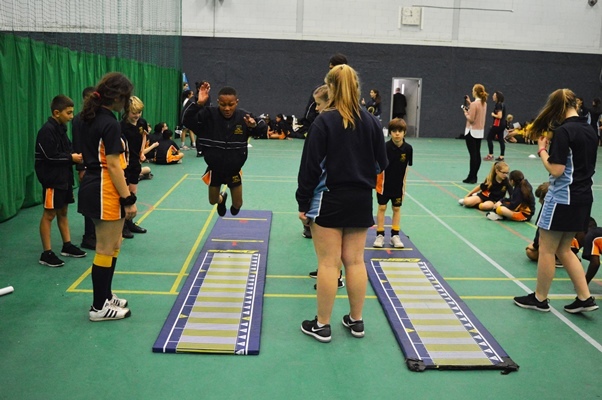 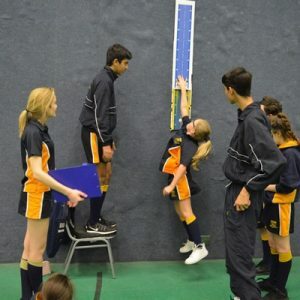 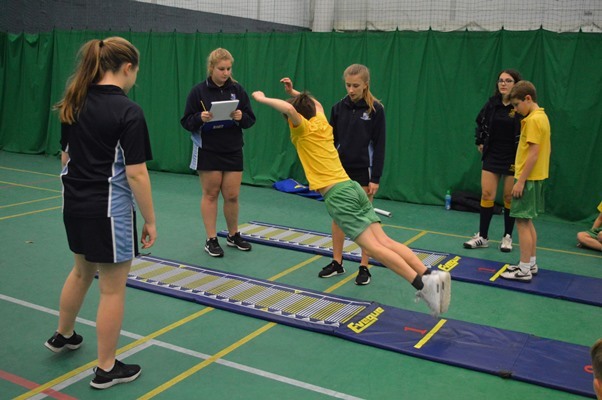 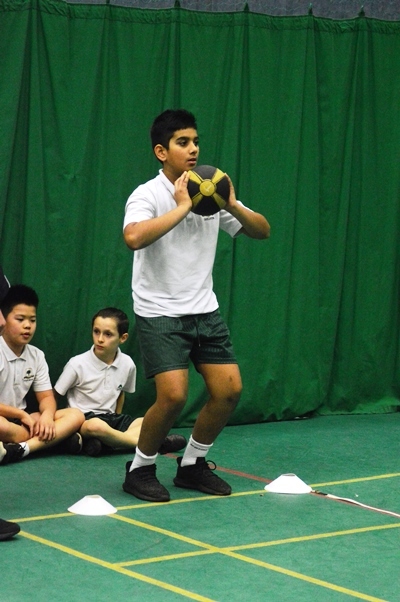 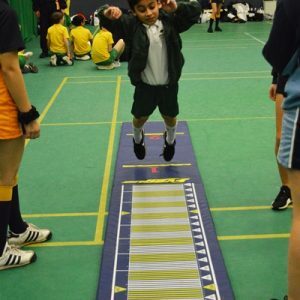 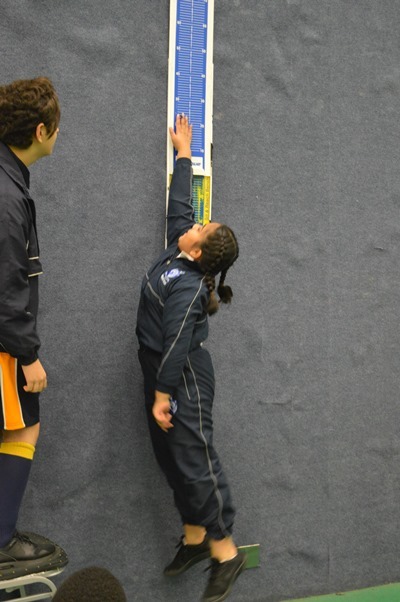 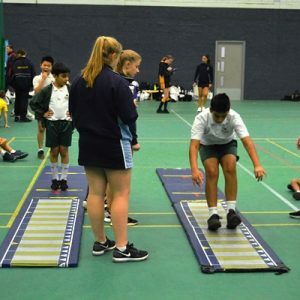 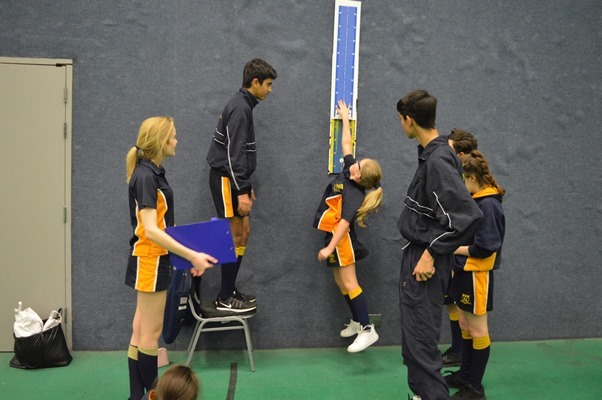 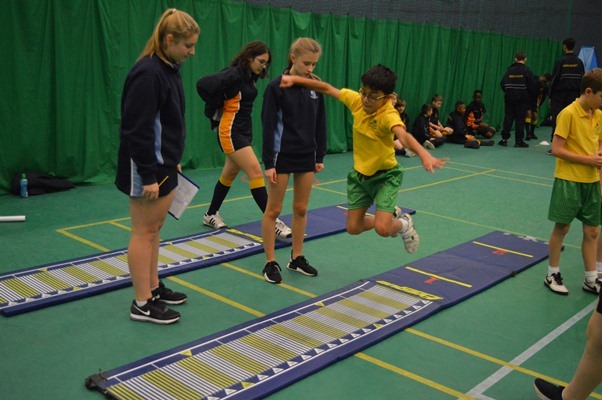 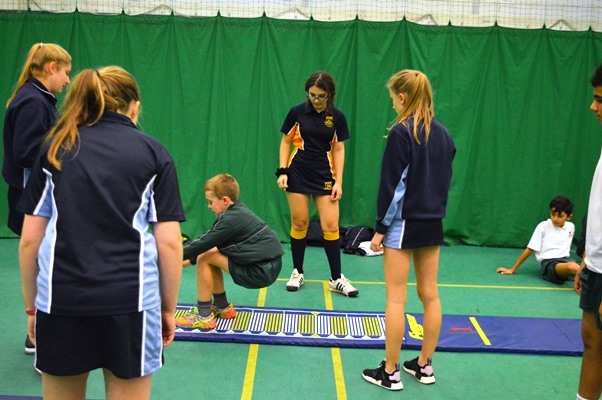 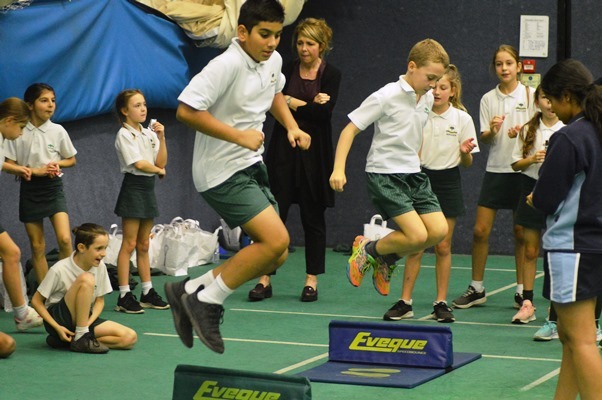 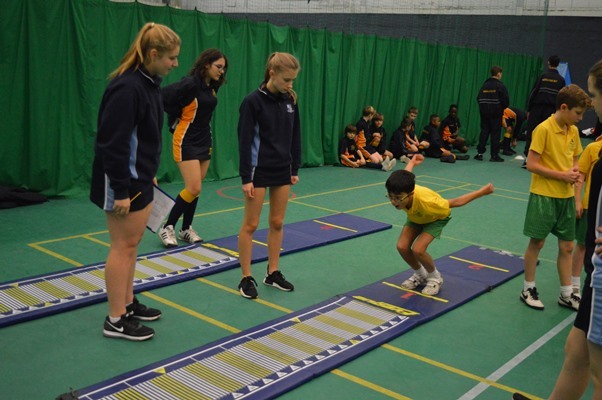 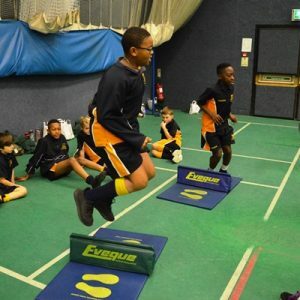 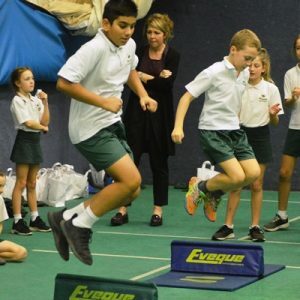 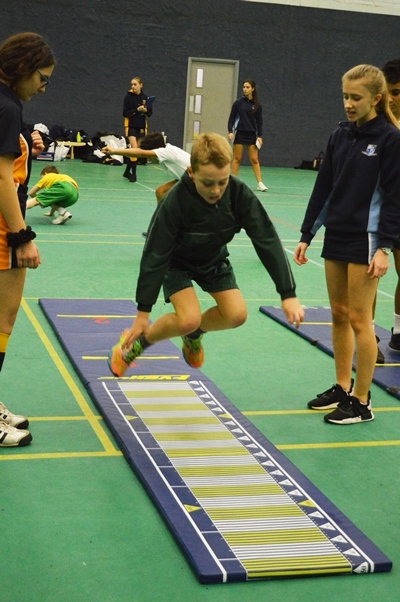 These included activities such as standing long jump, chest push, vertical jump and speed bounce. 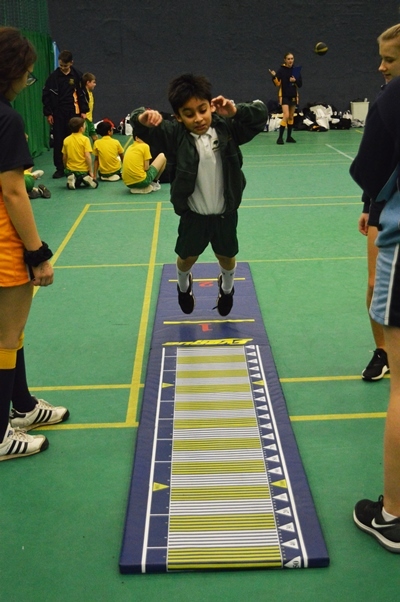 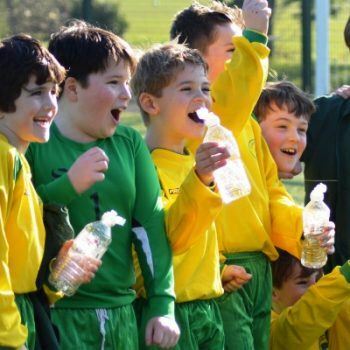 All the pupils had a great time and really worked hard to score as many points for their school as they could. 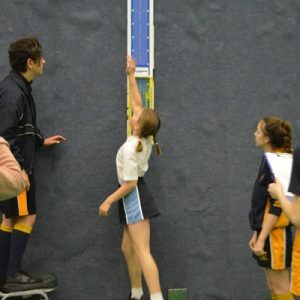 It was a very close competition, but at the end of the event the results were as follows. 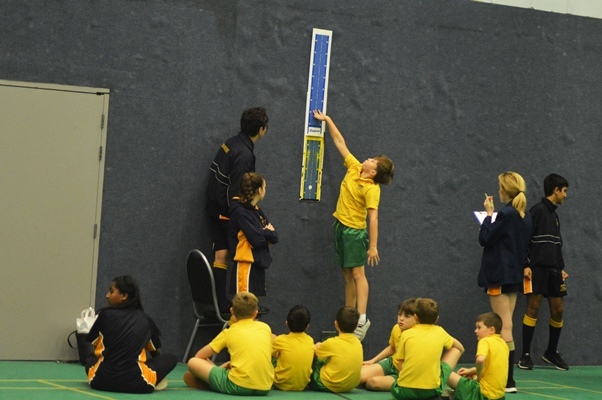 4th Braeside and Normanhurst mixed team.